Certainly not! God’s blessings for you have been planned and released from the beginning of time. 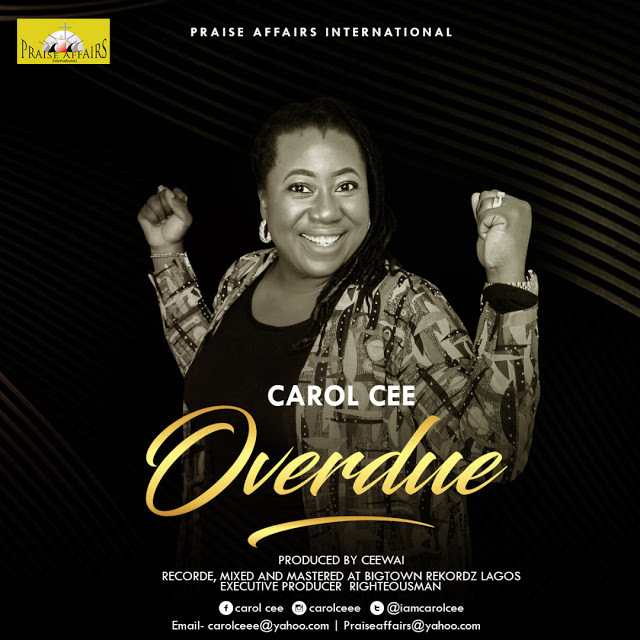 Remember THE FELLOWSHIP concert with Carol Cee and friends? It was lit!